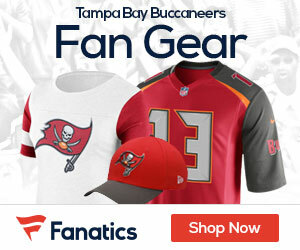 Former Bucs center and captain Jeff Faine opened up about the Bucs in an interview with J.P. Peterson on 1010 AM by way of JoeBucsfan.com. Faine said the Bucs made the “right decision” to cut him (and the mega-millions left on his contract) and re-sign Jeremy Zuttah and sign Carl Nicks. Faine went on to praise general manager Mark Dominik and how he communicated with Faine through the process that led to his release. “Coach Morris will be a head coach again, but he’s gotta be a head coach of a very veteran team that can handle the style that he brings,” Faine said.